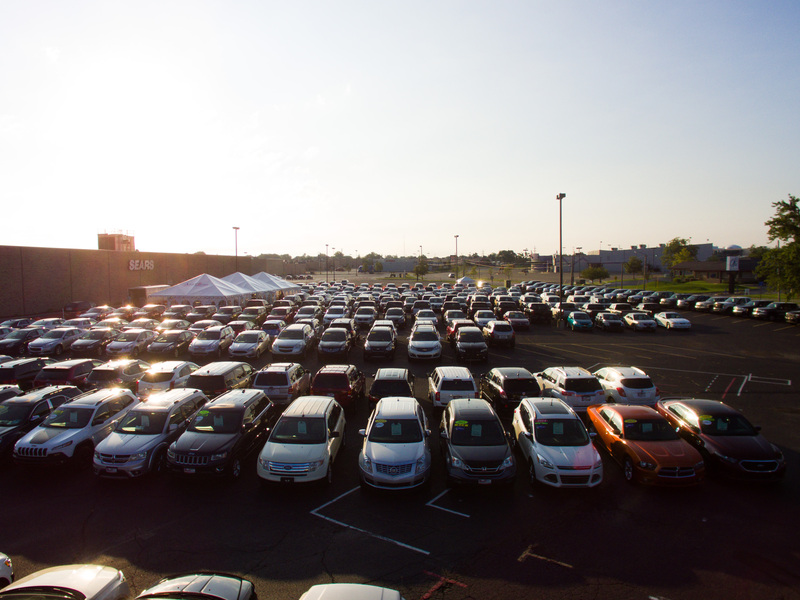 Every year, American 1 hosts community car sales to offer the best vehicle shopping experience. All the vehicles at our sales are used vehicles from local reputable dealers who come to the sale ready to sell. American 1 is always on site with financing and offering special drawings and incentives for the public who finance while at the sale. Our Window Sticker Pricing system helps shoppers find vehicles in their price range. Trade-ins are welcome and test drives are offered. Refreshments are available and there is comfortable seating while you’re waiting for the next available Member Service Specialist to serve you with your loan needs. With American 1 Car Sales, your next vehicle shopping experience will be the best! CLICK HERE TO GET PREAPPROVED! Interested in learning more about upcoming events at American 1? CLICK HERE to join our event info email list.